has been honored with even more awards! Please visit these fine sites! There is so much talent behind these banners!!! Be sure to write "CONFEDERACY OF DREAMERS AWARD" in the subject line. and a brief description of the site. 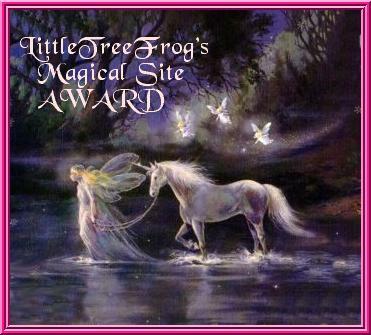 Lastly.....tell me WHY you think your site deserves this award! This award is NOT easy to win! Look At These Sweet Innocents! !